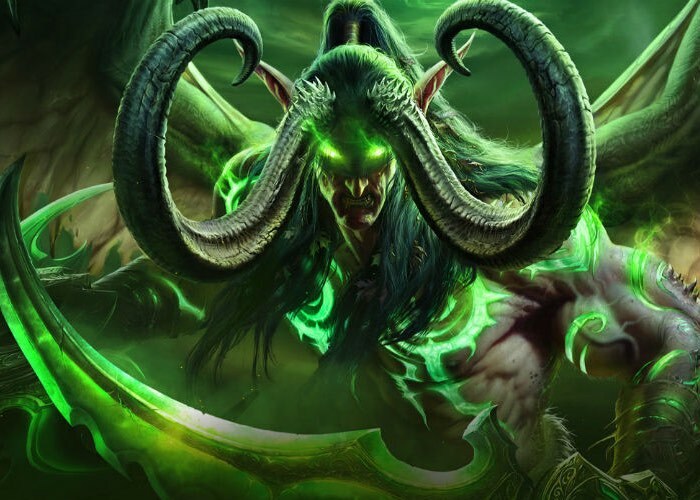 Blizzard has today revealed the upcoming 6th expansion Legion to the World of Warcraft game that brings with it a wealth of new features together with the new Demon Hunter class. The World of Warcraft: Legion also brings Artifact weapons that consist of 36 such Artifacts that will need to be hunted down, with one for each class specialisation. Watch the trailer below to whet your appetite a little more. A new Prestige system is also included that allows you to reset your Honor system once you reach the maximum level of 50. Enabling players to then re-level it, in order to gain new cosmetic rewards for their characters. Blizzard explains more about the upcoming WoW Legion expansion. The Burning Legion has returned, and the heroes of Azeroth are being called to the Broken Isles to continue their adventures. Attempting to drive the Legion back will take players to level 110, have them wielding powerful Artifact Weapons, progressing through a new PvP Honor system, gathering with their brothers and sisters in Class Orders, and even choosing a new character class altogether: the Demon Hunter. For full details on the new World of Warcraft: Legion expansion jump over to the official website via the link below a beta will also begin later this year says Blizzard.